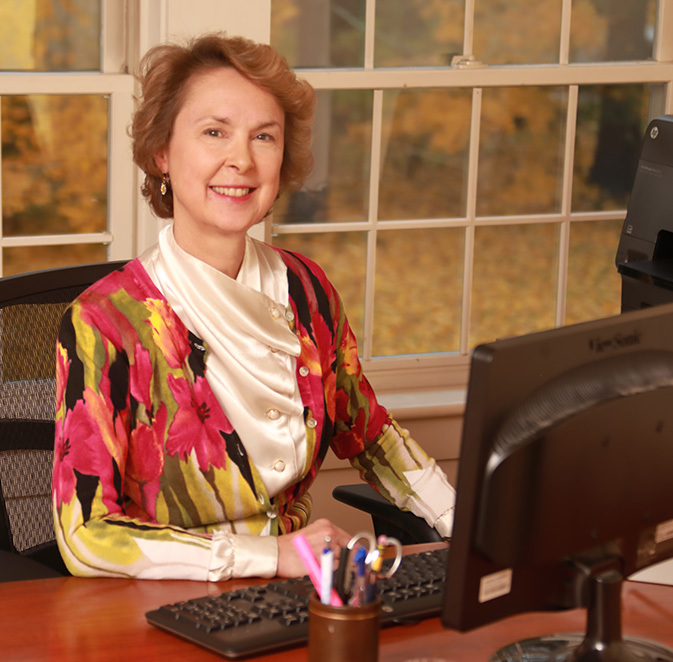 As a top Berkshire County real estate lawyer, Lori A. Robbins skillfully guides her clients through the complexities of buying or selling a home, re-financing and mortgaging property. In addition to residential and commercial real estate, Lori handles zoning, special permits, variances and land use, commercial and residential leasing, business entity formation and estate planning and administration. She has many years of experience representing her clients before local and state permitting authorities. Lori earned her undergraduate degree in philosophy from the University of Michigan in 1982, a study that influences her practice of law to the present time. Lori knows that negotiating legal waters can be an anxiety-inducing event, even for the most stalwart, and with that in mind always strives to guide her clients through their most significant legal transactions with as little stress as possible. She actively seeks the most advantageous and common-sense solution to any problem that may arise, keeping with her mantra: be a deal-maker, not a deal-breaker. Lori participates in the Berkshire County Bar Association’s periodic theater productions, which benefit the James Dohoney Scholarship Fund. In the community, Lori has served as a member of the town of Richmond Board of Selectmen and a member of the town of West Stockbridge Zoning Board of Appeals. She dedicates volunteer legal time to Shakespeare & Company and the Berkshire Theatre Festival. She is an avid photographer and enjoys capturing the beautiful Berkshire scenery in every season. Lori is a 1986 graduate of the Antioch School of Law in Washington, D.C.
Lori lives in Alford, Massachusetts with her husband, Rick Robbins, their two chickens, two cats, and two beehives. Regardless of her residential address however, she considers herself an inhabitant of the town of Lenox since that is where she spends a significant portion of her waking hours.